Home > In The News > Hello and Happy New Year from the Donut Dollies Documentary team! Hello and Happy New Year from the Donut Dollies Documentary team! 2015 was quite an eventful year for our project and team. Through our Kickstarter campaign we successfully raised the funds necessary to film the return of Donut Dollies Dorset Hoogland Anderson and Mary Blanchard Bowe to Vietnam for the first time in 46 years. The trip was very exciting and emotional, and included many moments of rediscovery. It also brought up countless memories of the soldiers Dorset and Mary were proud to serve. Since our last update, we’ve been hard at work editing the 100+ hours of footage we shot in Vietnam. We’ve also been shooting additional interviews and continuing to learn more about these courageous women. Over the last year we’ve received hundreds of comments and memories from Donut Dollies, Veterans and our Facebook friends, and thanks to their interest and support, it has underscored the importance of making this film. We’re proud to announce that our project has received its first award! 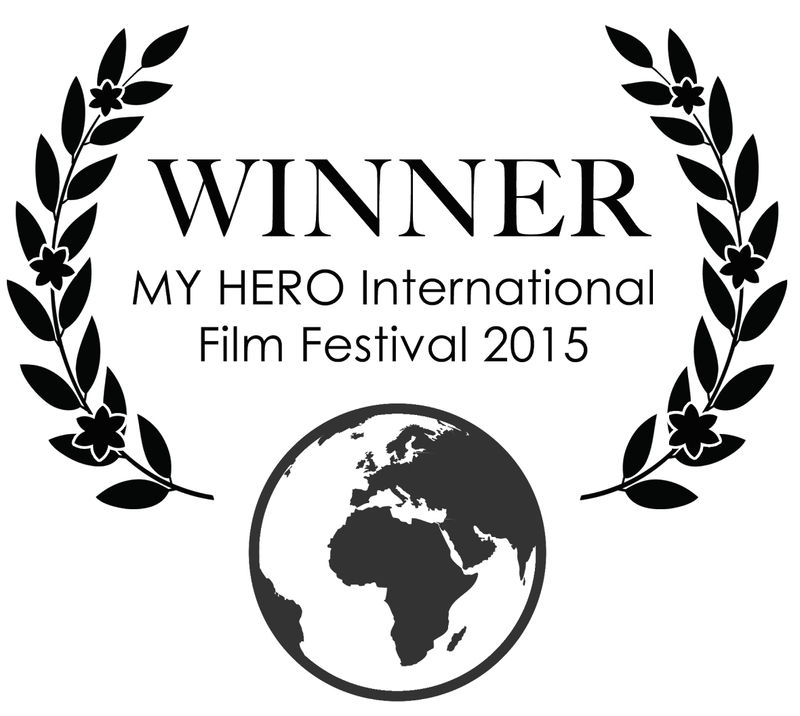 Based on our Kickstarter video, the My Hero International Film Festival awarded us first place in the “Indy Features in Development” category. 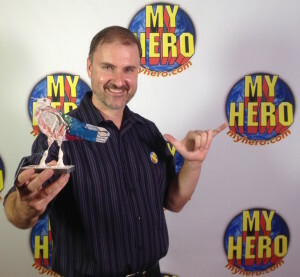 Donut Dollies Mary and Dorset were also honored with special “My Hero” awards. This is a very exciting accolade from a terrific organization, and hopefully it’ll be the first of many laurels that will come along after we’ve finished the film. We’ve got a lot of work left to do before then, but as the new year begins, it’s important to reiterate that we never would have gotten this far without your support and encouragement. It’s also a good time to reaffirm that we’re more committed than ever to finishing the film and helping to share the story of The Donut Dollies. All the best in 2016, and stay tuned for more updates soon.